 "I have only been going to Hair Lounge for 3 months but they are by far the best salon in the DC area. My hair is very difficult to highlight/style and I have gone to many of the top salons in the DC area with horrible results. I have thick hair that I like to have thinned out with flowing long layers. I would highly recommend Hair Lounge especially if you have difficult hair like mine. Their prices are very reasonable especially for the Northwest DC area." "I got highlights and a cut and it is the best color I had in years. It's just perfect. 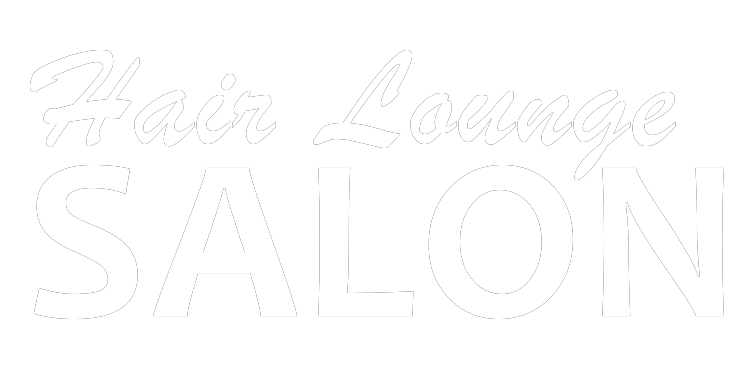 Hair Lounge is definetely my last stop"
"Best color and cut, friendly, professional, and accommodating staff. I received big compliments on my hair during my trip to West Hollywood, CA"